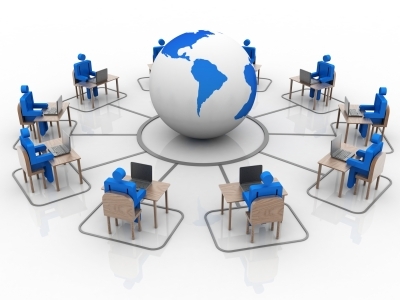 Members of the WBW Network are able to connect with each other using highly sophisticated audio/video web conferencing technology, attend webinars on business related issues, prepare and give product and market presentations to carefully selected audiences. Members can make web meeting appointments, participate in web conferences or create ans share their own web presentations and interact with their business partners or clients. The benefit of this way of interaction over the web is related to interactive and engaging communication, business collaboration, brand positioning and savings on time and travel expenses.